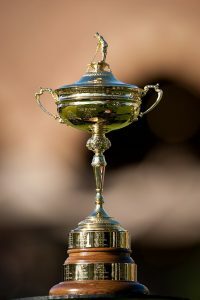 Golf fans around the world are in for a treat because the Ryder Cup is back! The event pits teams from the United States and Europe against each other in a multi-formatted tournament taking place September 28-30. Teams are competing for pride and bragging rights, as the event is only held every two years and there is no prize money. The team at TGA knows what we’ll be doing this weekend—watching the events unfold on the Golf Channel and NBC. 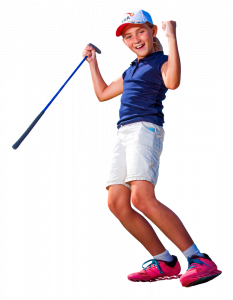 If a weekend of golf isn’t enough for your junior golfer, you can keep the fun going at one of our TGA Premier Golf programs near you.